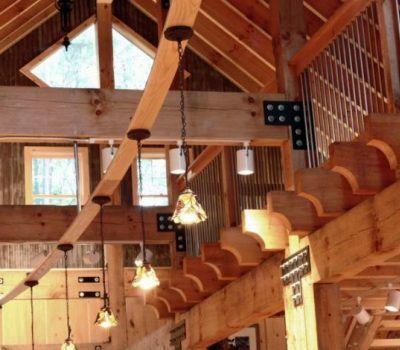 Beams are an integral part of any building structure and here at Gregory we can cut beams to virtually any size and dimension up to 30 feet. 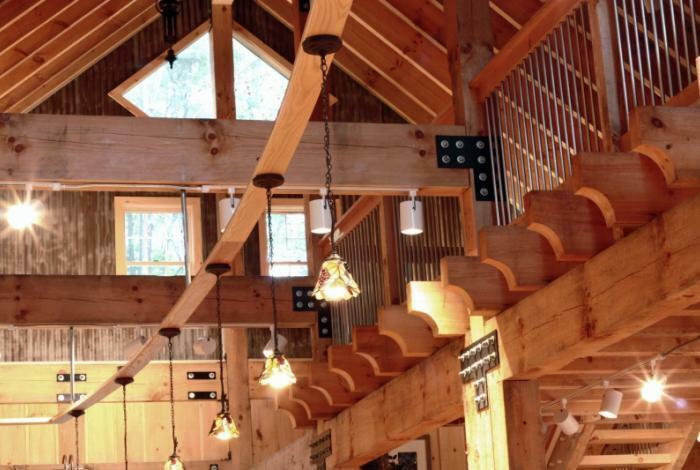 When beams are displayed or featured we offer custom powder coated brackets to highlight and strengthen each joint. Call for pricing & availability.